Performed at The Kate July 2011. “The Dining Room”, written by A.R. 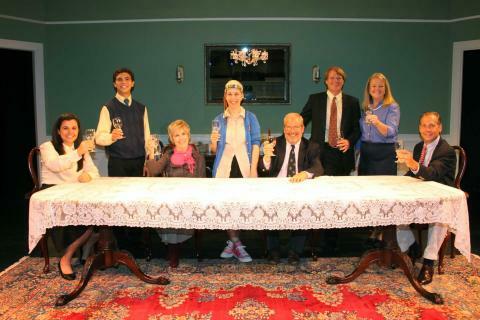 Gurney is a humorous, compassionate play scripted as a series of 18 overlapping, entertaining vignettes. Love, marriage, infidelity, manners, aging, humor, holidays and more are portrayed by eight talented local actors playing over fifty-seven different characters.